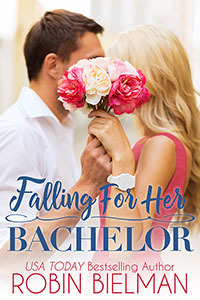 Rowan Palotay hopes she never runs into the too-handsome Prince Theodore Chenery ever again after she leaves an embarrassing first impression. 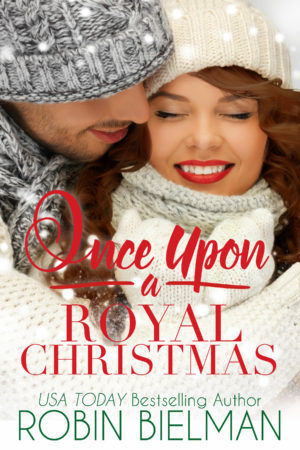 But fixing her mistake garners even more attention from the prince, and when he requests she be his reporter for a news story, she can’t say no. Prince Theo is completely enchanted with Rowan and finds her special brand of kindness and honesty impossible to ignore. Back home, his choices are made for him, but here in this small town where his mother grew up, he feels connections he never has before. And the more time he and Rowan spend together, the more he wants her—all of her. When obligations back home take a turn he didn’t see coming, he’s ready to stake his claim. But when his father and the media get wind of his relationship with Rowan, Theo must decide whether to follow his heart or his royal duty.